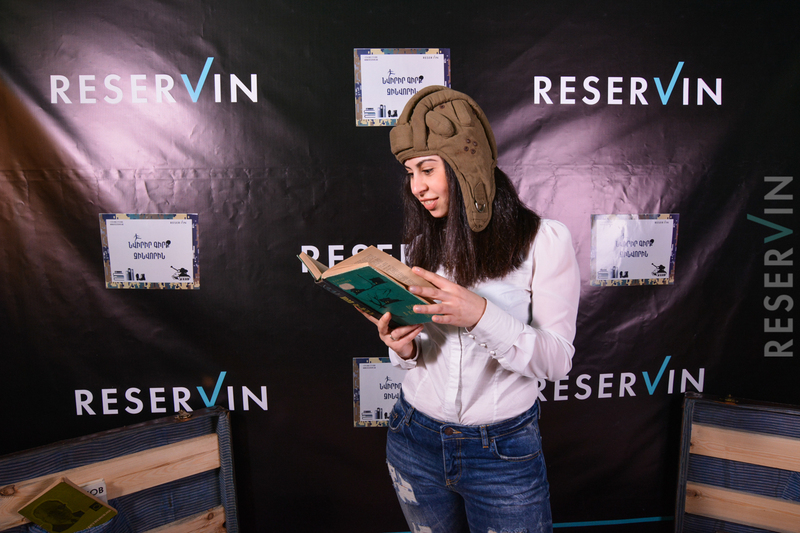 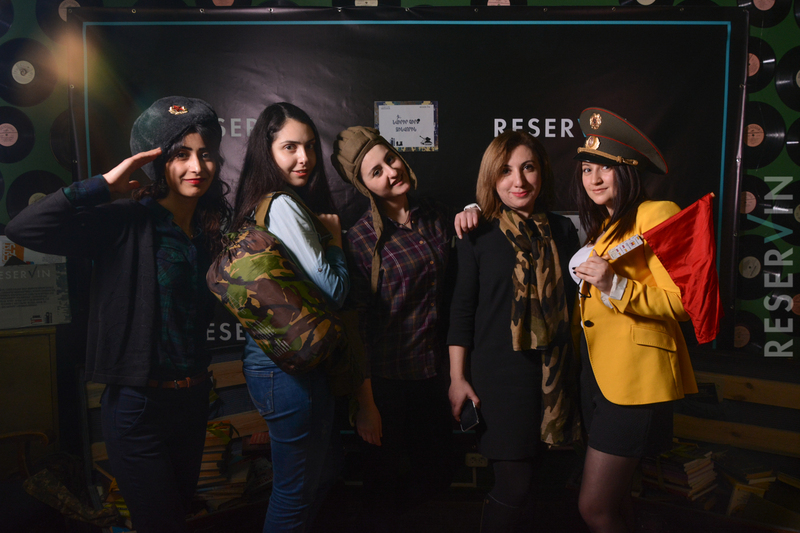 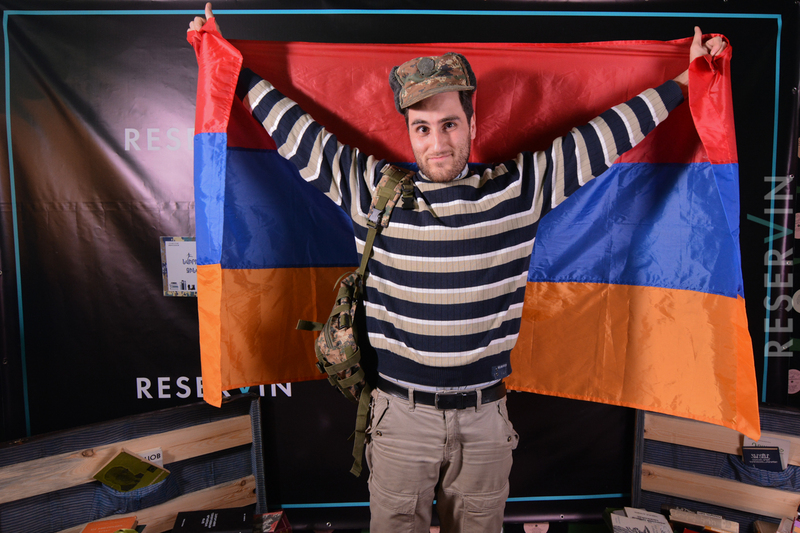 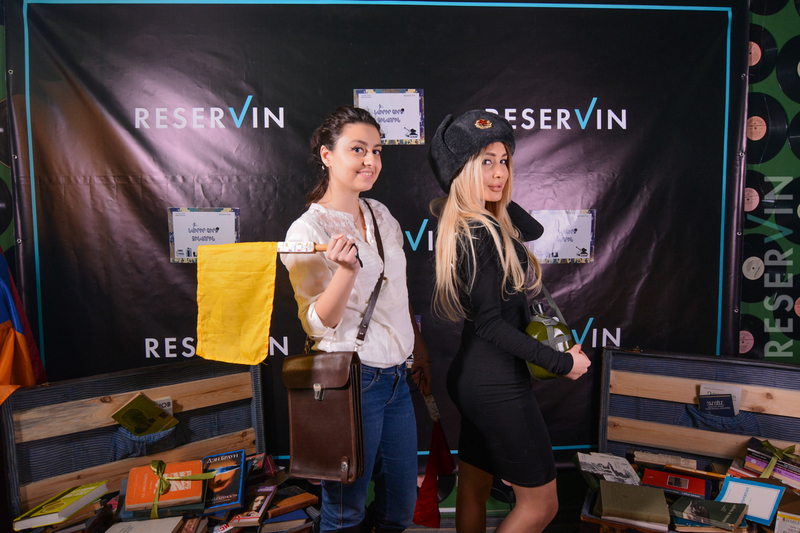 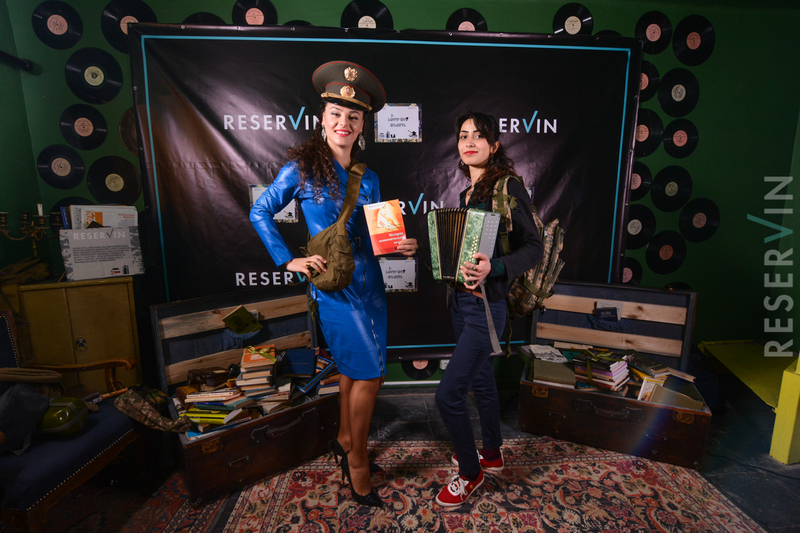 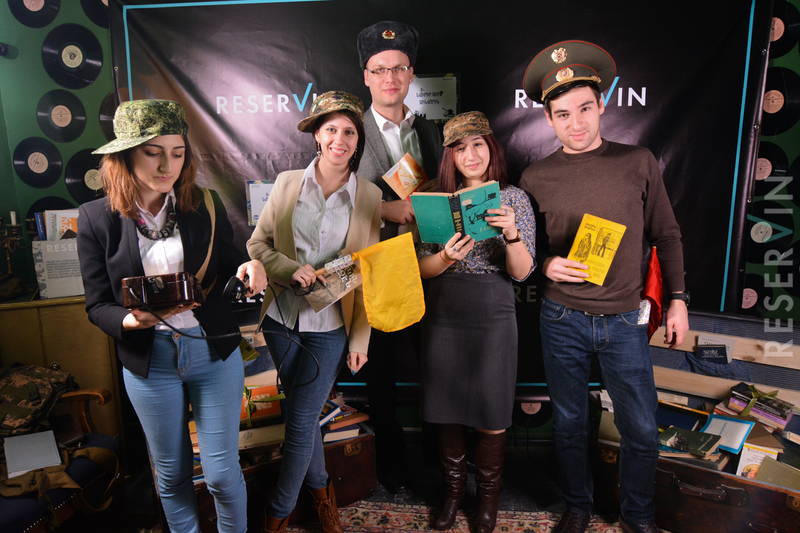 During the party of the action "Present a book to the soldier" many surprises were expected for the guests. 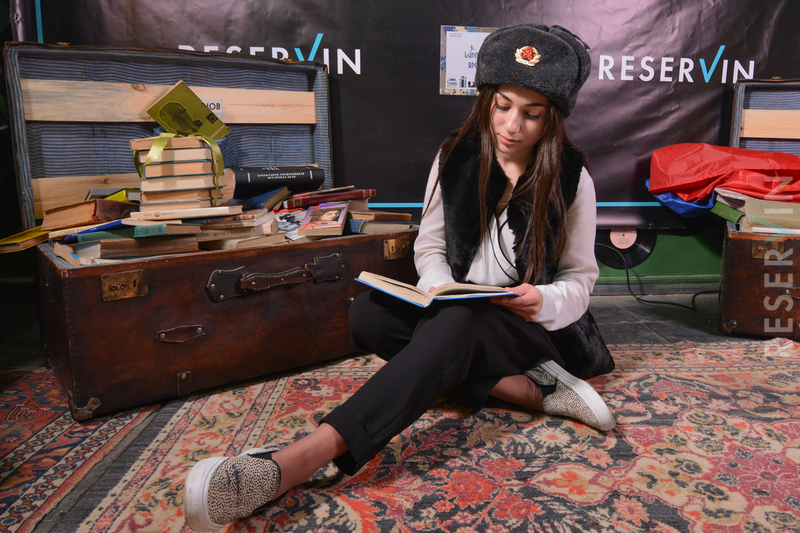 The most wished one was the photo-shoot. 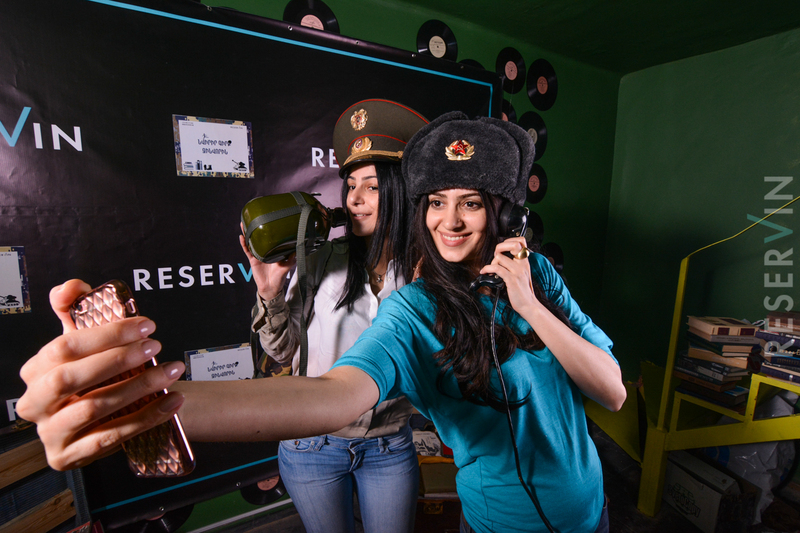 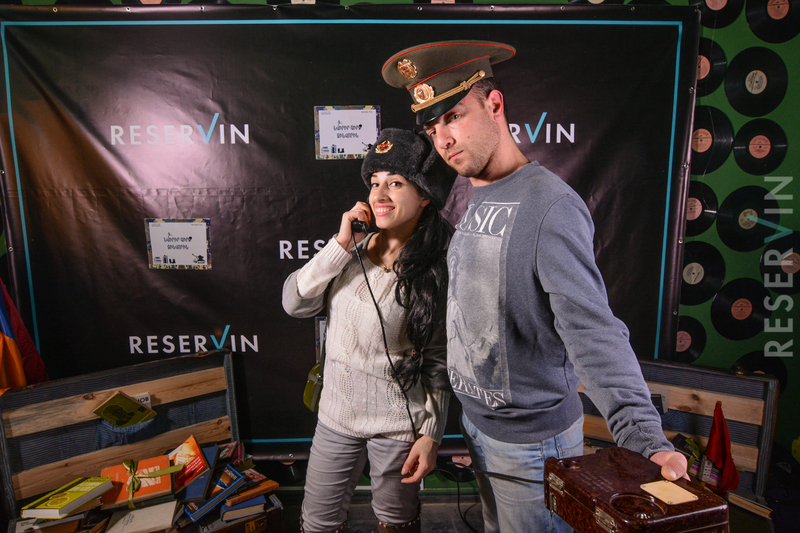 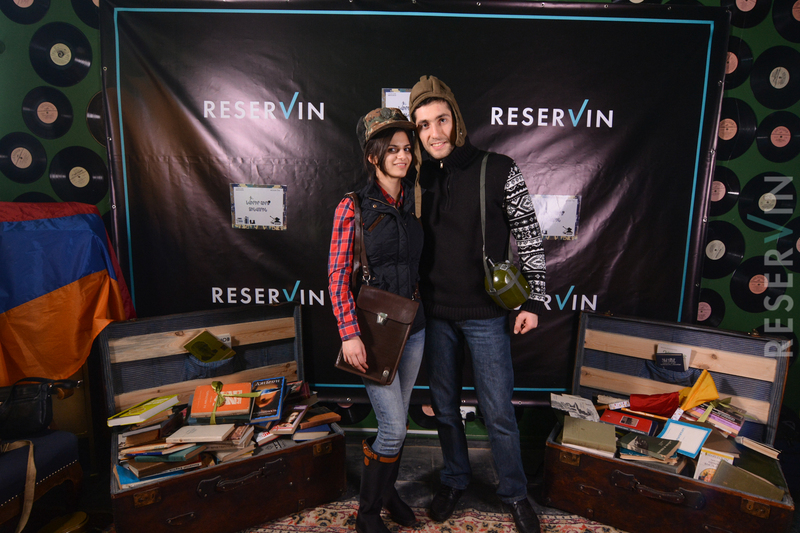 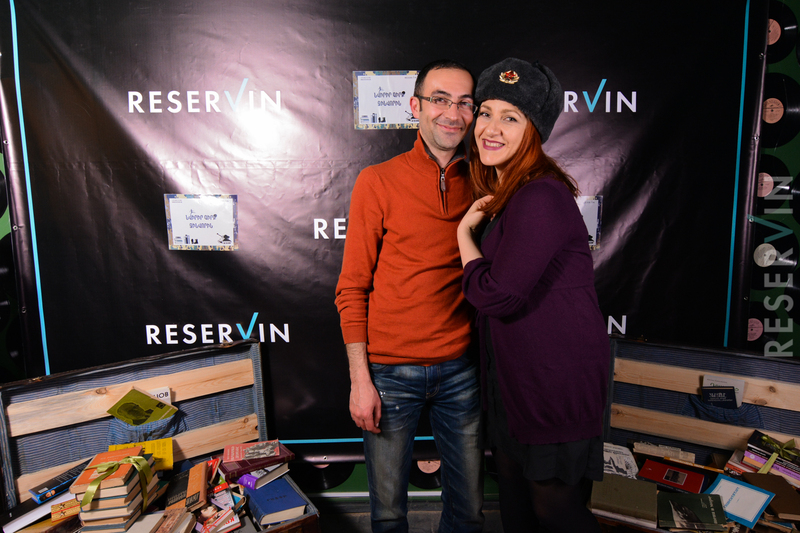 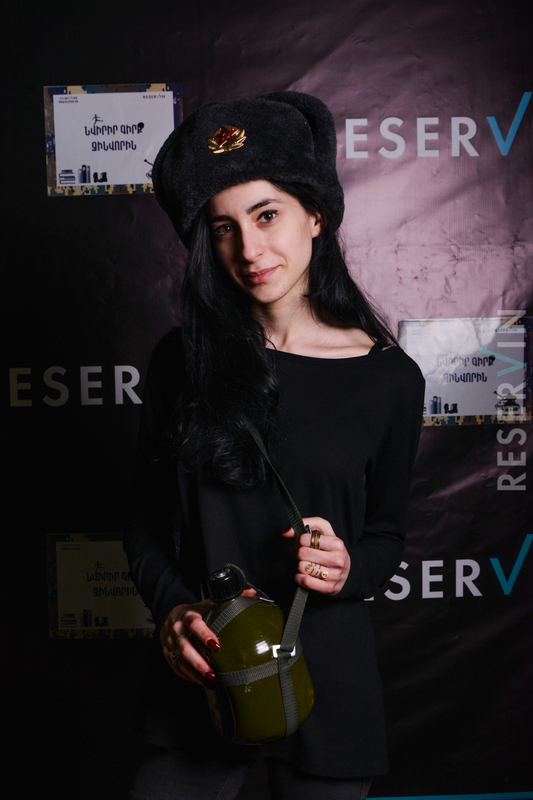 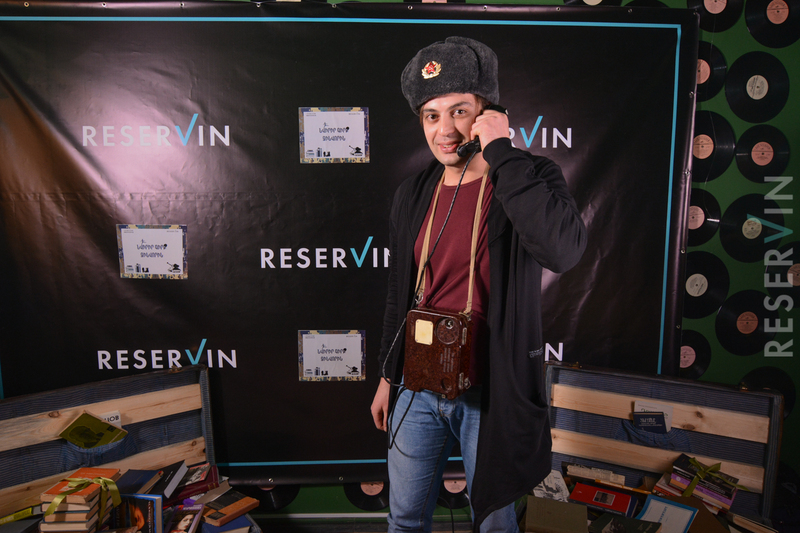 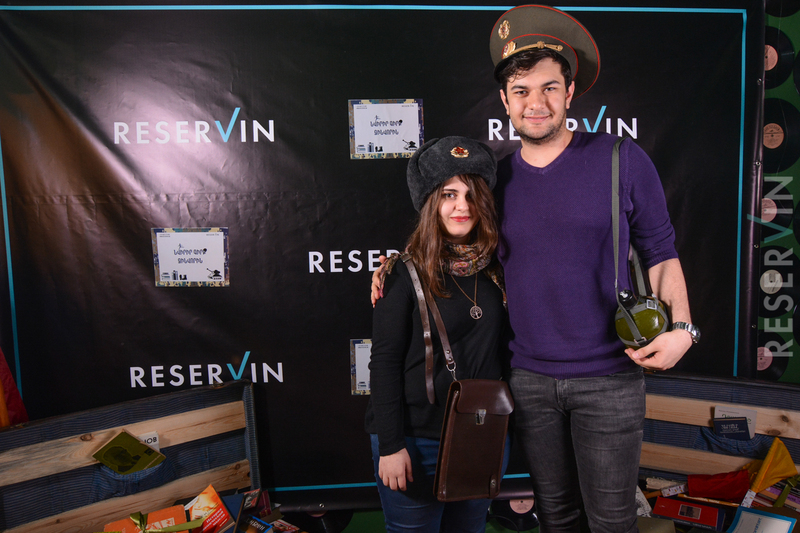 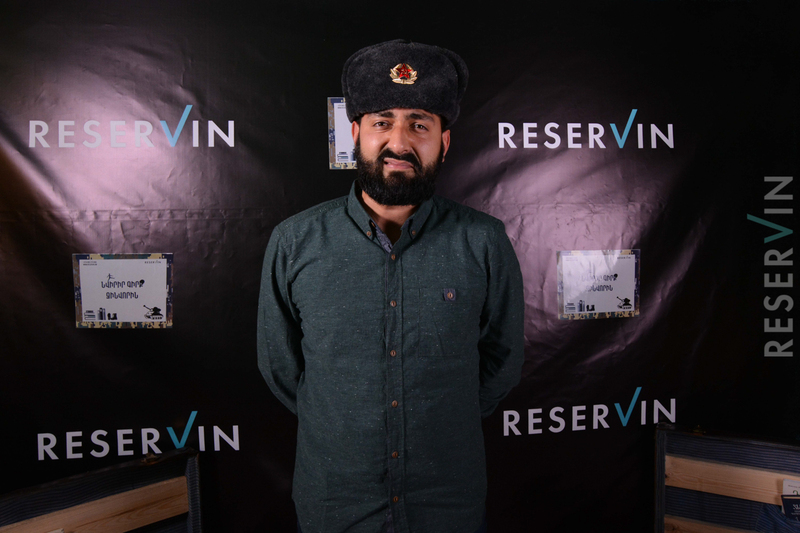 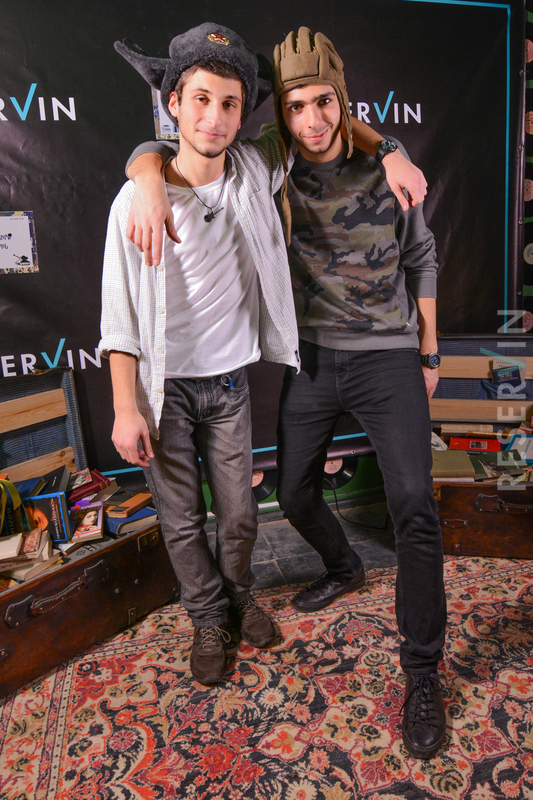 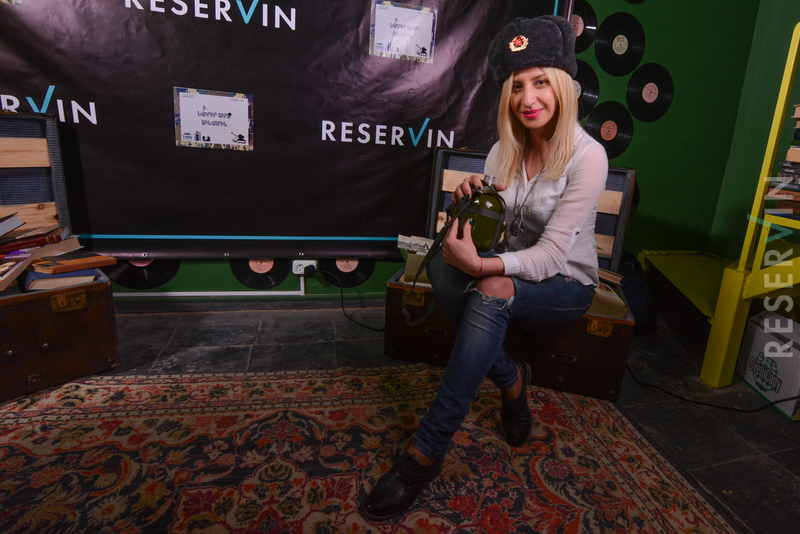 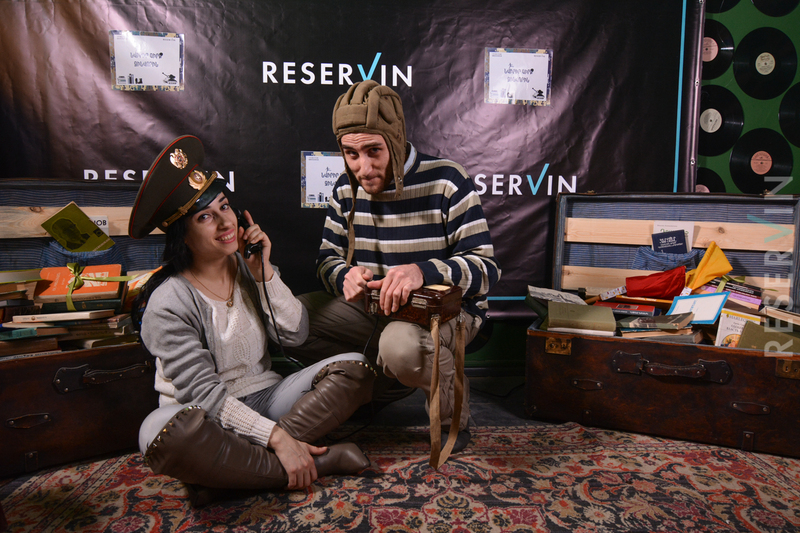 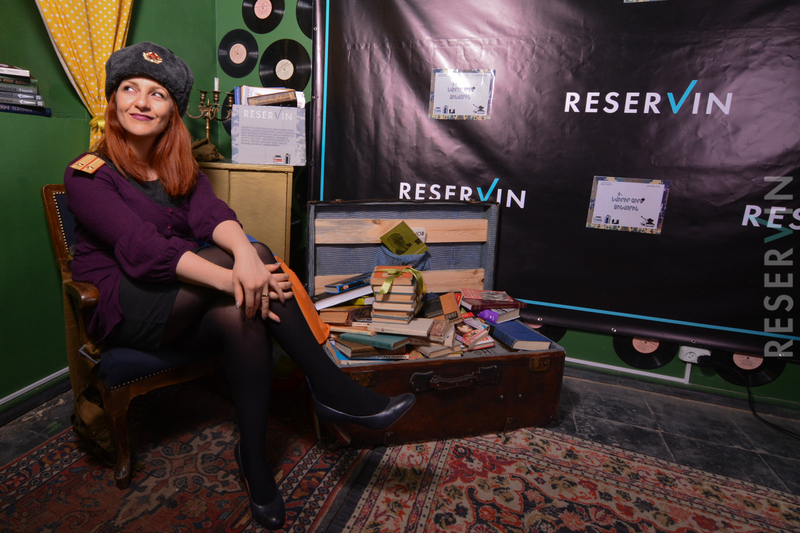 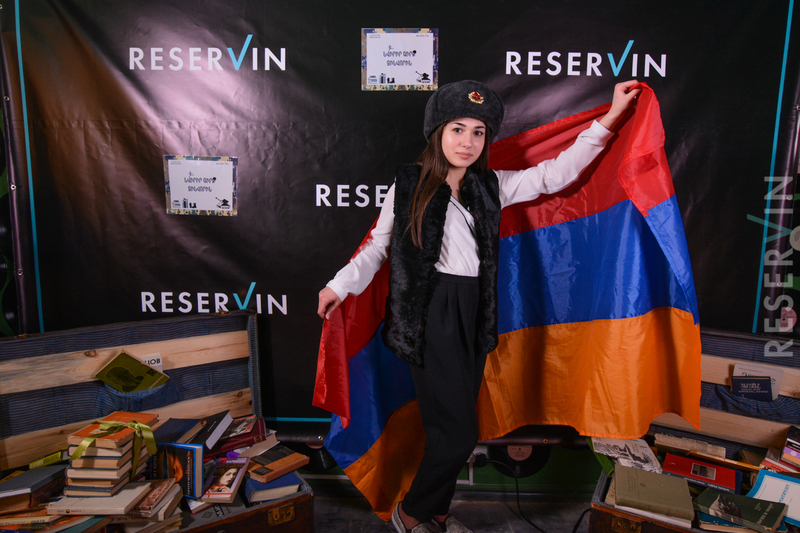 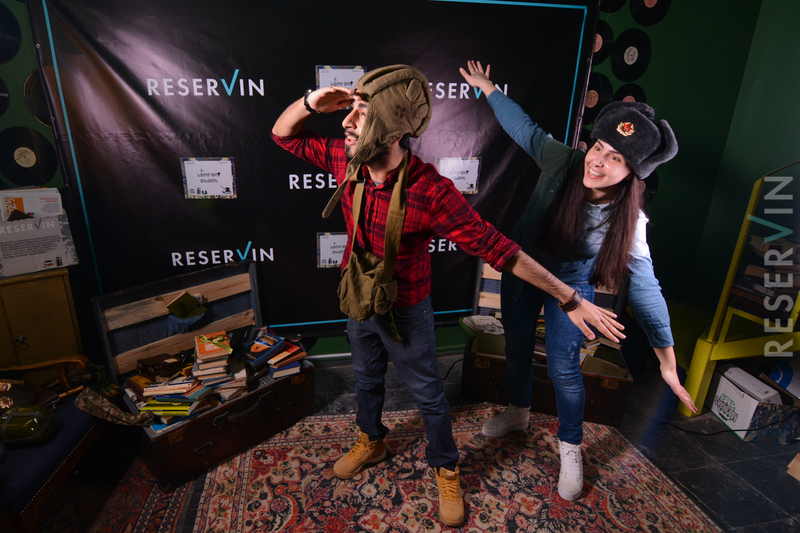 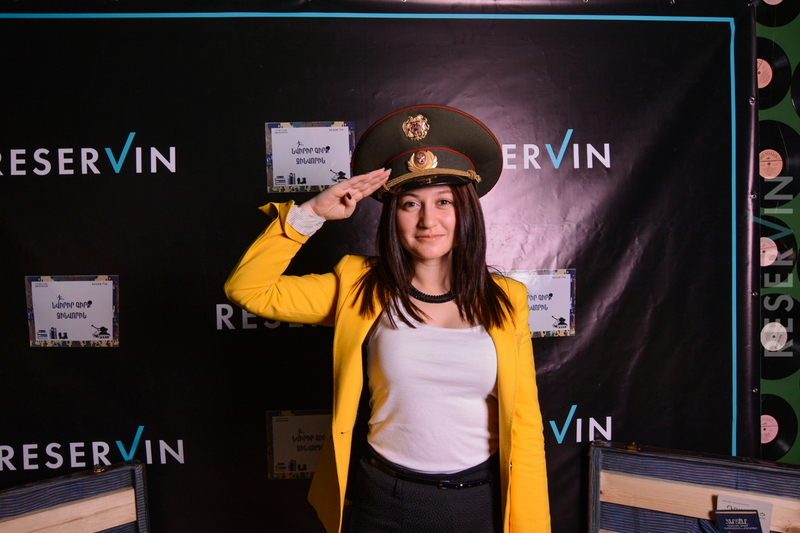 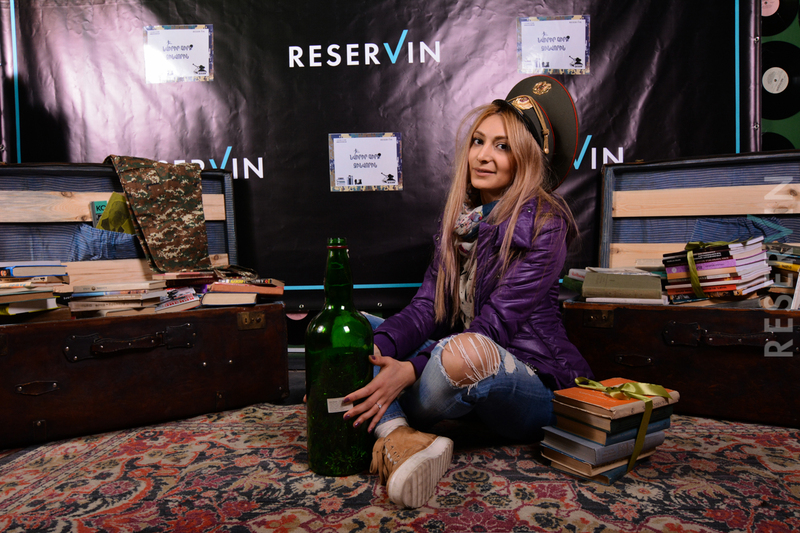 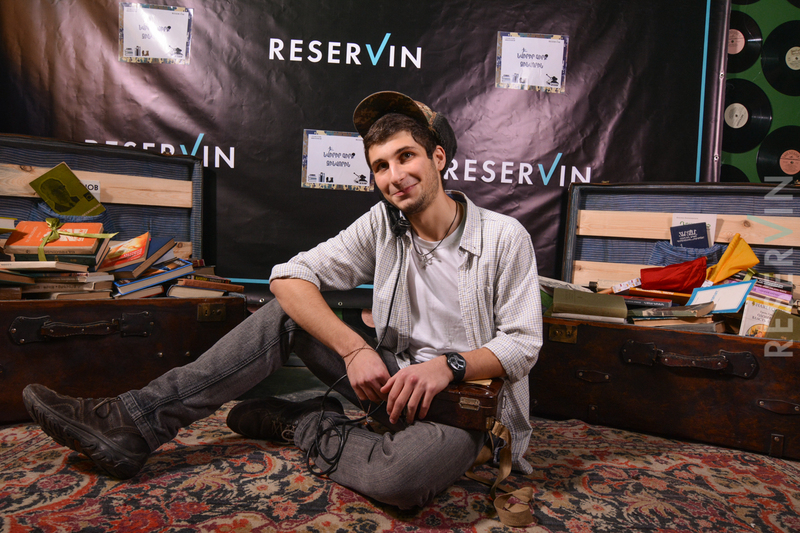 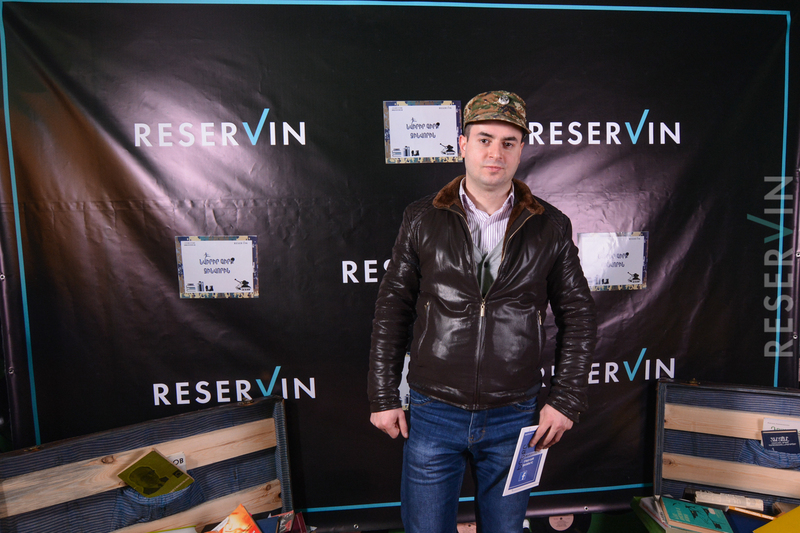 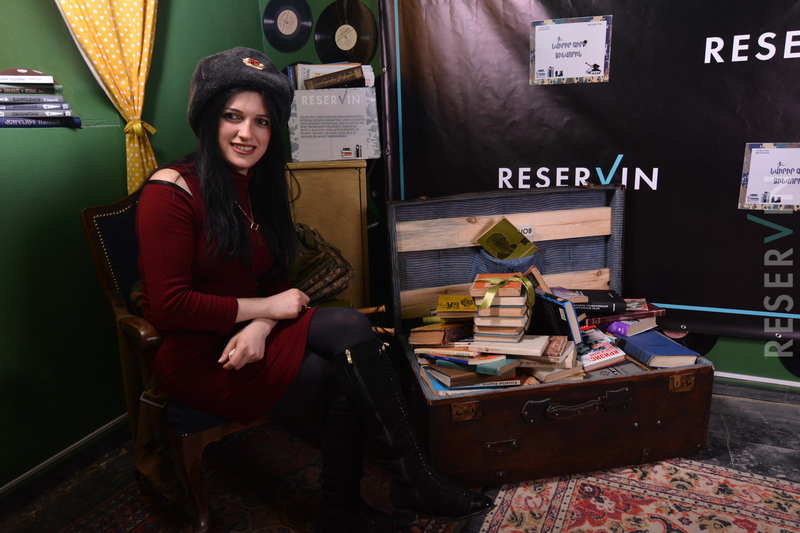 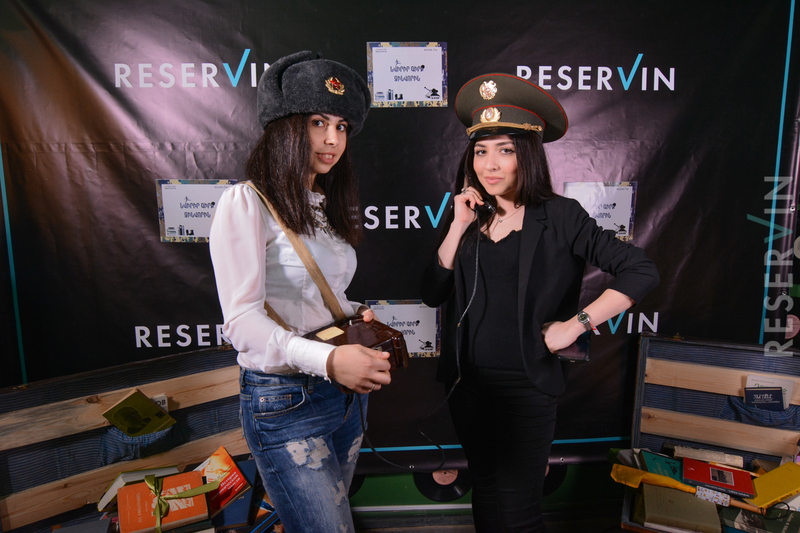 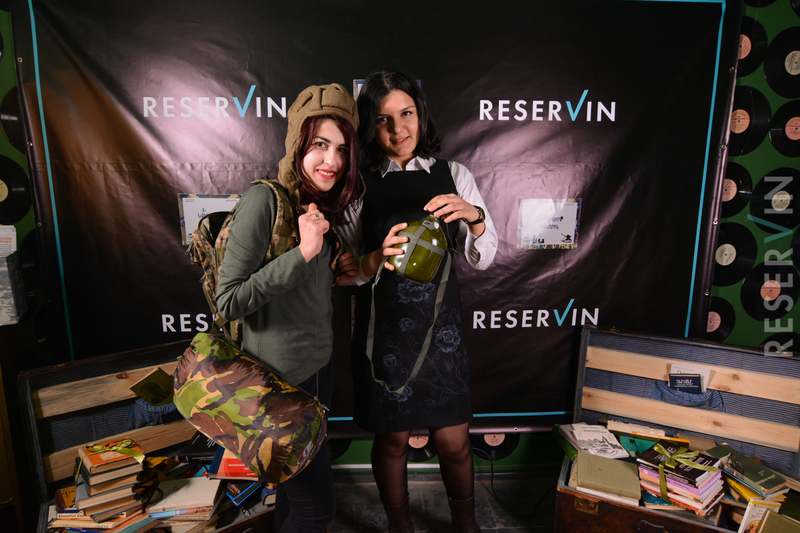 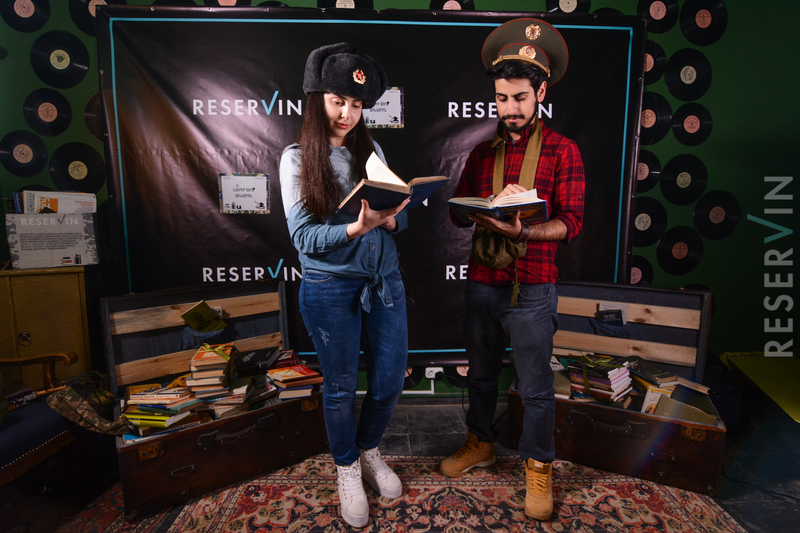 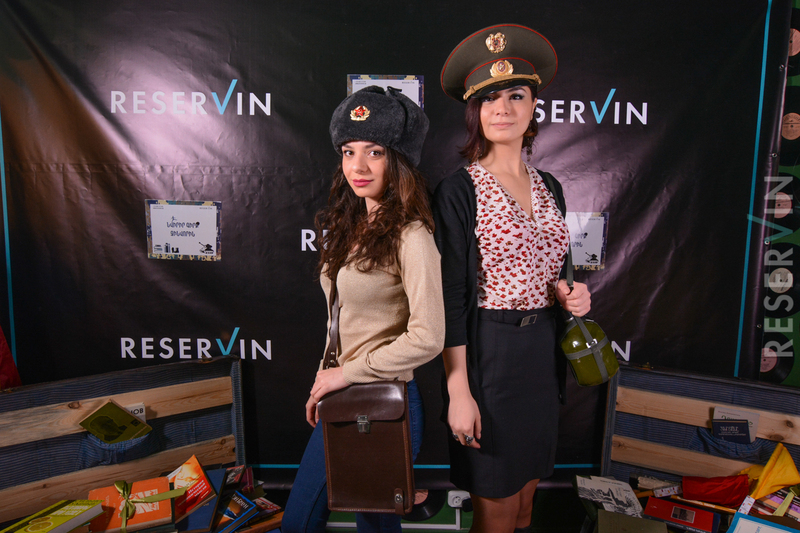 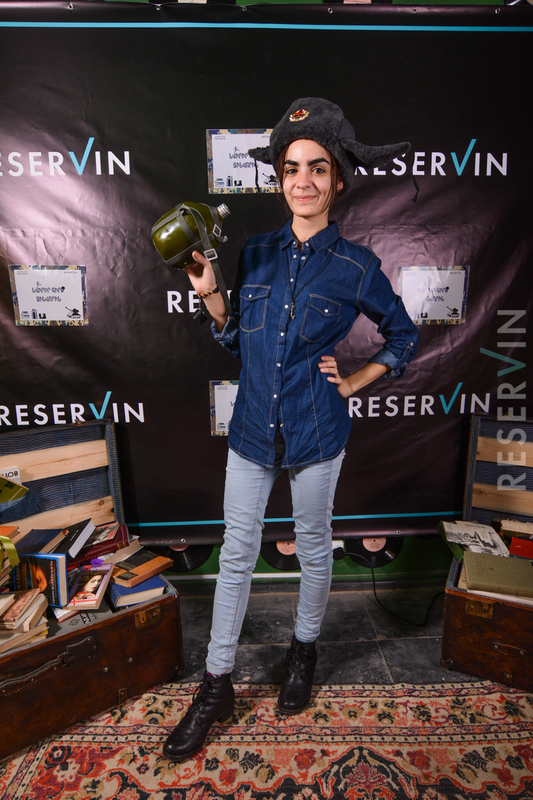 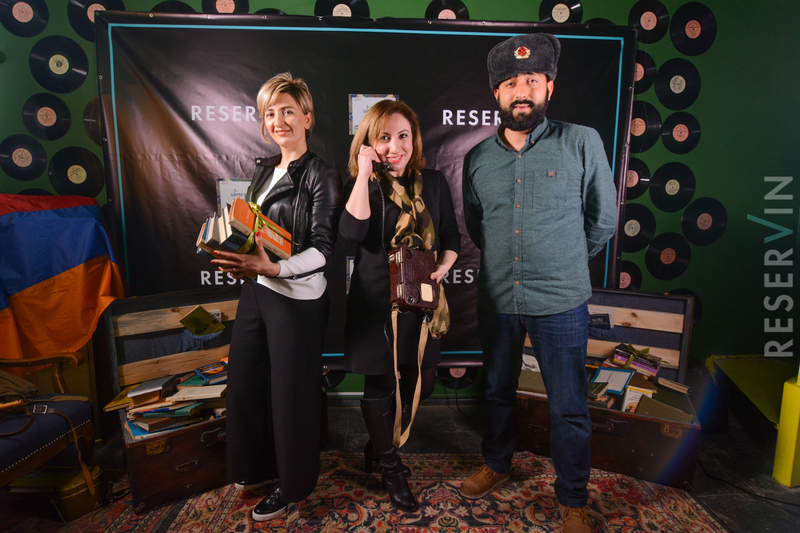 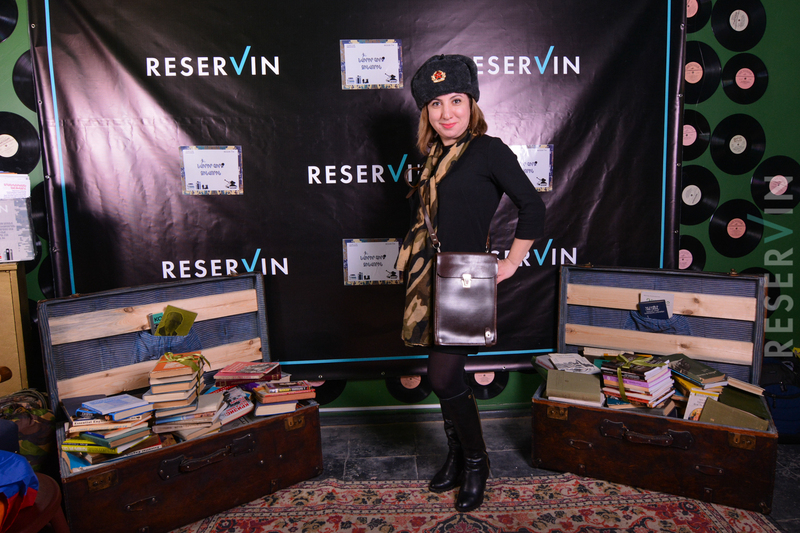 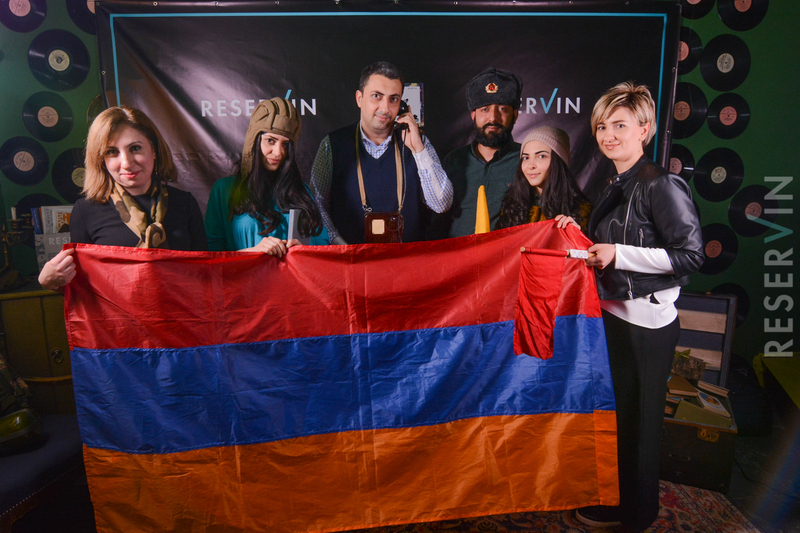 The photographers of Reservin helped those, who wished to be immortalized in the hug of that military-style interior.